Alexander Parsons’ impressive score, mixing tinges of the music the kids listen to with his own emotive arrangements. Six episodes of hope, just when it’s needed. 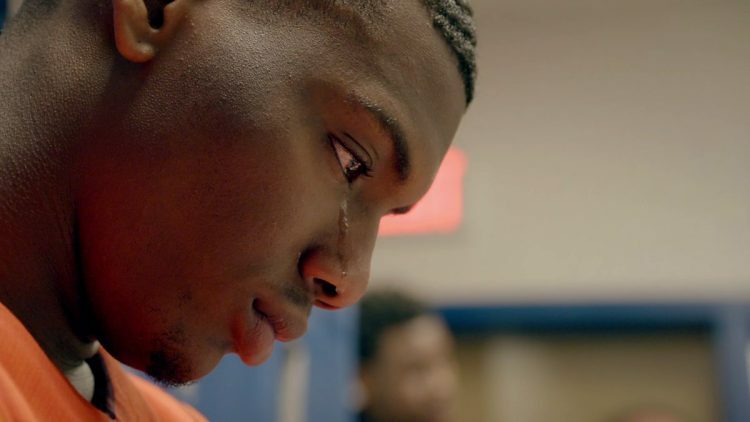 American High School follows a charismatic principal and his students over the course of one school year and through their eyes we witness life-changing moments. In the US, life chances for students who graduate high school are often starkly different to those who don’t, a disparity even more marked for African-American pupils. In the first episode, new principal Dr Peters arrives on a mission to improve grades and discipline, but a mass brawl and the threat of further violence gives him a swift reality check.